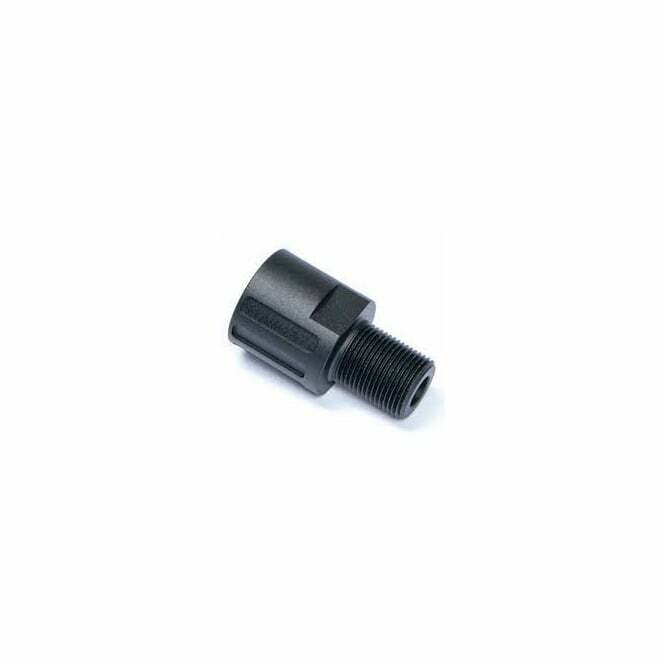 Scorpion EVO 3 A1 Adaptor 18mm to 14mm thread. 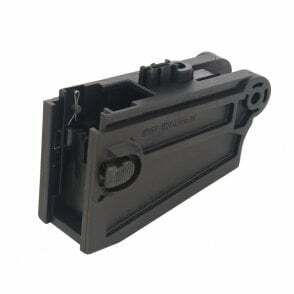 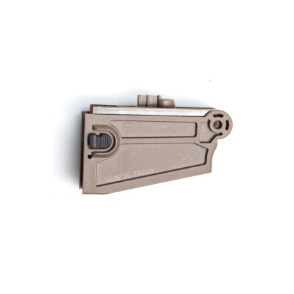 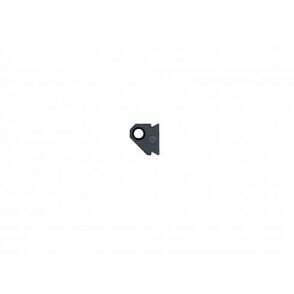 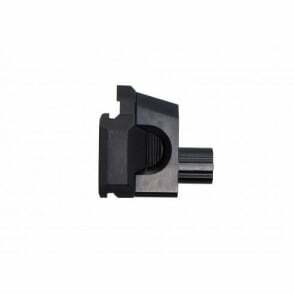 For mounting standard 14mm CCW accessories, such as barrel extension, flash hiders and other similar accessories. 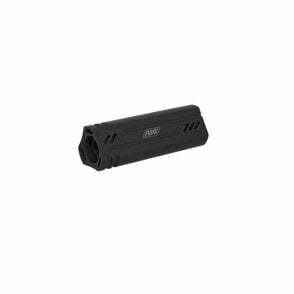 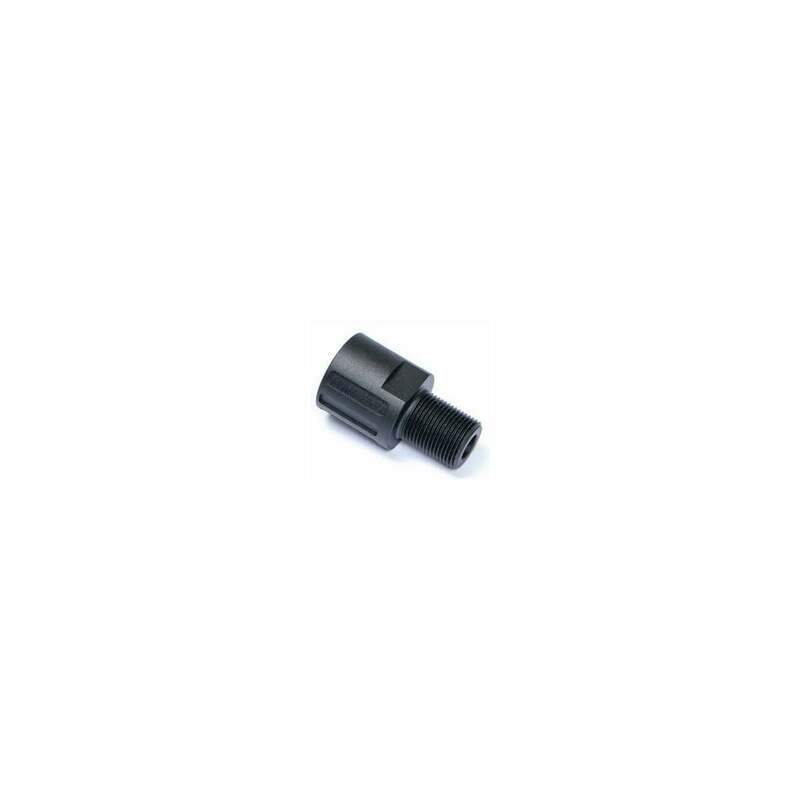 This adaptor replaces the 18mm flash hider and allows any Airsoft barrel attachment to be screwed on the 14mm CCW threading.